The Toyota Prius is about to be outsold in a huge way by a hybrid vehicle from out of the blue. The Toyota Prius is a vehicle we love to sing the praises of here at Torque News. One of us even drives a Prius. However, for the coming year of 2019, the Prius will lose its title as the top-selling hybrid in America to an unlikely vehicle. 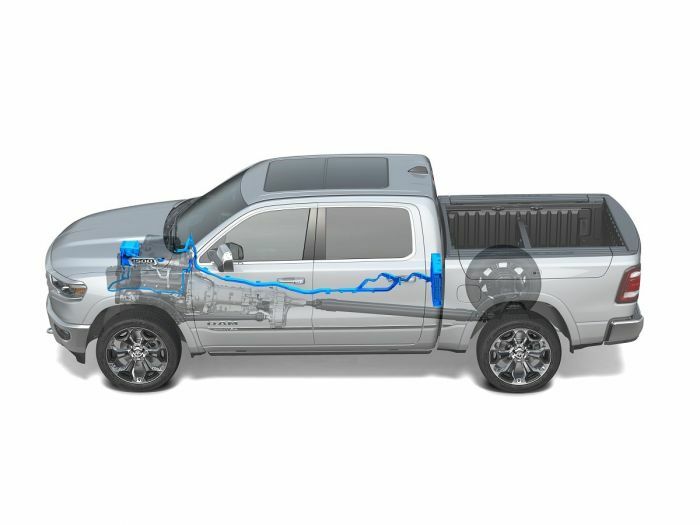 The Ram 1500 truck is now equipped with a standard V6 hybrid engine called eTorque and the top trim offers an optional hybrid V8. The Ram is going to outsell the Prius by a huge factor. The standard V6 Ram is rated at 22 MPG combined and the optional V8 hybrid model gets 19 Combined. Our editor Patrick Rall drove the V8, 4X4 eTorque-equipped truck and exceeded the Combined number with over 20 MPG. He also towed a horse trailer with it. His quick summary of the truck? "The eTorque is the perfect hybrid system for a hard-working truck, as it improves drivability and fuel economy without any sort of downside.